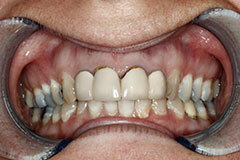 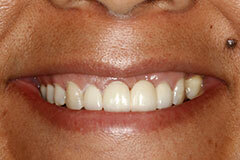 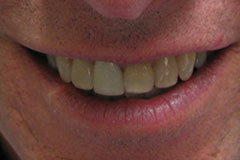 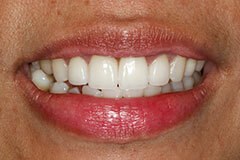 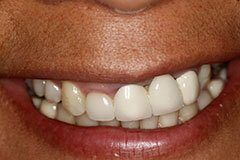 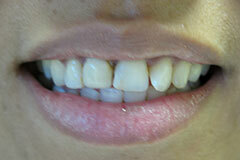 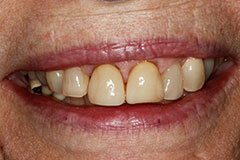 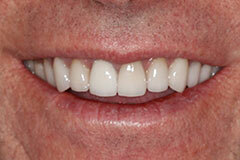 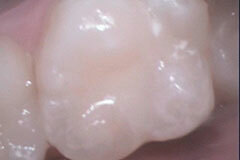 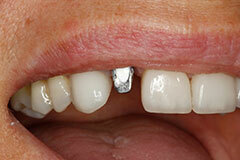 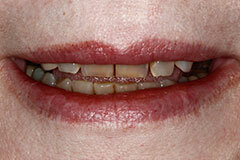 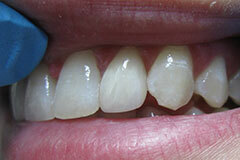 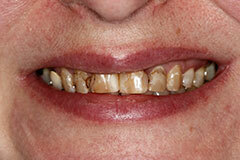 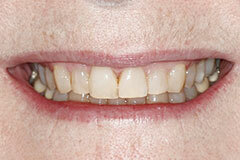 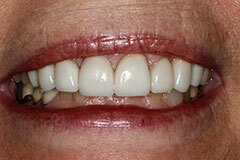 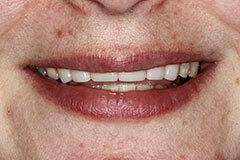 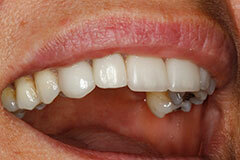 Diamond Dental has many satisfied patients who have enjoyed the results they received from Dr. Mattson. 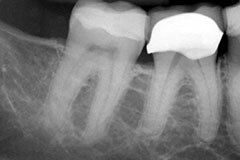 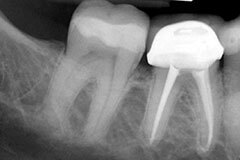 From crowns and bridges to same-day root canals to dental implant restorations, Dr. Mattson has a large library of before and after photos in her smile gallery to show the spectacular results that she can provide. 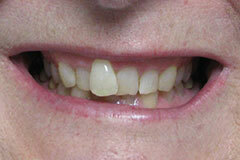 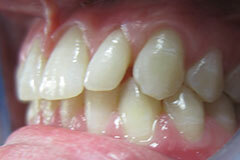 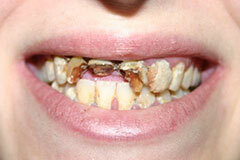 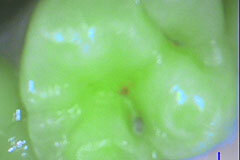 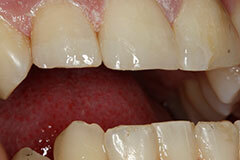 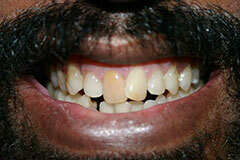 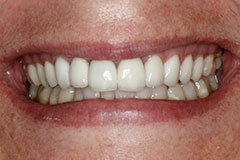 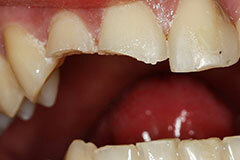 Call Diamond Dental today to see the results of an experienced, professional dentist.